Thank you for visiting our website! 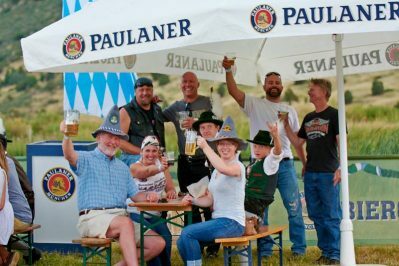 The Annual Denver Biergarten Fest has been discontinued, however we invite you to attend other German themed events, found on this page. 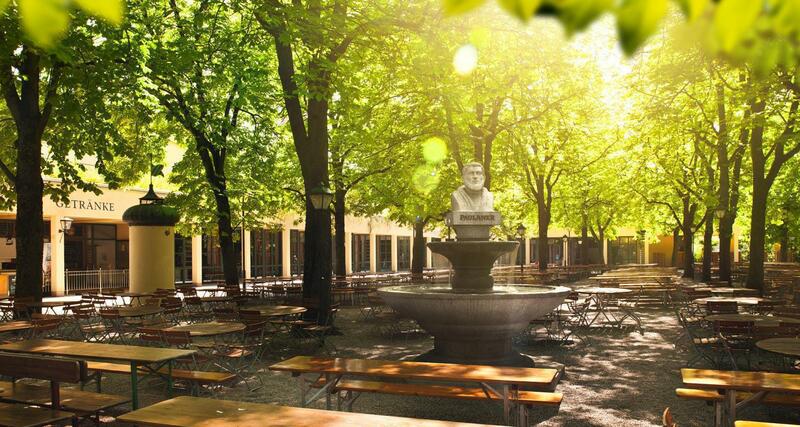 Cheers to celebrating 21 years of Annual Biergarten Festivals!! 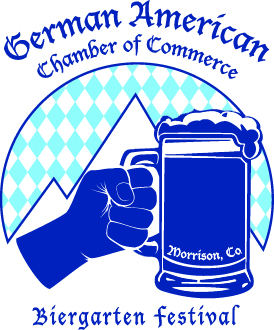 This was the very first fundraiser for the German American Chamber of Commerce in Colorado! 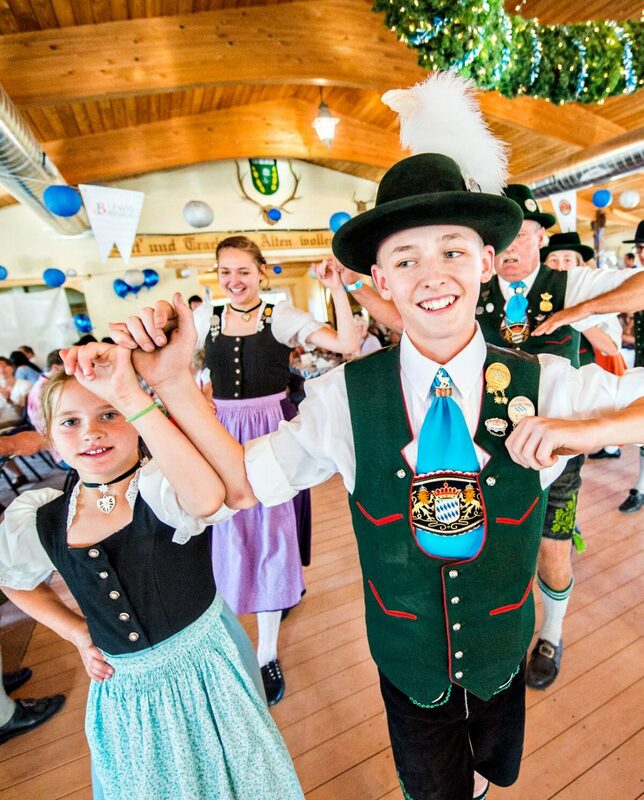 Since 1996, the Biergarten Festival has brought out thousands of visitors to enjoy a summer touch of Germany’s culture and traditions! Alongside this event, the GACC-CO organizes the annual Denver Christkindl Market, which has been celebrated for 17 years! 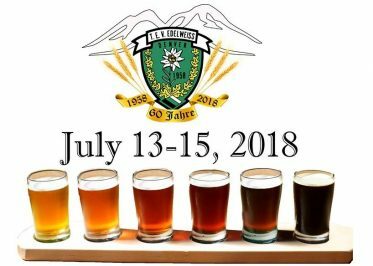 Although we are no longer hosting our annual Biergarten Fest, we recommend several other events you may enjoy this summer! If you love family-friendly German traditions as much as we do, we highly recommend attending the annual Denver Christkindl Market! This is a beautiful German Christmas Market that begins the Friday before Thanksgiving and continues through December 23rd. It is located on the corner of the 16th Street Mall and Arapahoe St., directly across from the Clock Tower. This is the ideal place to watch the 9 News Parade of Lights from, as the lights parade marches directly past this beautiful market! The German American Chamber of Commerce – Colorado Chapter (GACC-CO) is dedicated to encouraging, extending and promoting trade, commerce and investment between the Federal Republic of Germany and the State of Colorado. 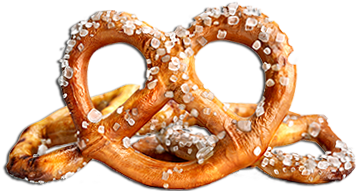 The Colorado Chapter is the local representative of the German American Chamber of Commerce of the Midwest (GACCoM). With six main locations throughout the US, the German American Chambers of Commerce are an integral part of the global network of German Chambers of Commerce Abroad – with over 140 locations in 92 countries. The GACC-CO represents German and American companies and individuals in the Rocky Mountain Region and promotes German-American business and trade in the region and throughout Germany and other German-speaking countries. The mission of GACC-CO is to provide business and educational opportunities for our members who are looking for German-American business opportunities. Copyright © 2019. Biergartenfestival. All rights reserved.